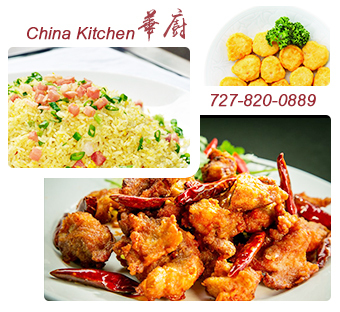 China Kitchen welcomes you to a pleasant and memorable dining experience.We feature authentic Chinese Cuisine. We take pride in serving you the finest Oriental cuisine in the area. Thank you for dining at China Kitchen. Copyright 2016-2017 China Kitchen All Right Reserved. Powered by MenuFreeZone.